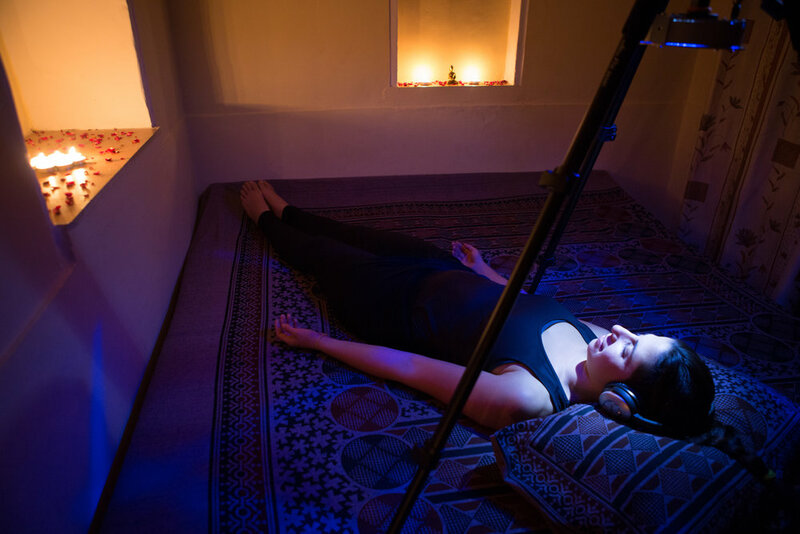 Introductory Light & Sound sessions are now available for individuals & small groups and are offered as "stand alone" sessions or as part of massage/touch therapy. Sessions are offered globally in festivals, special events and privately. For a full list of locations and dates, see the calendar here. Exploring new states of consciousness can be a fun and significant part of living in a more awakened state - Connected, Aware, Centered and Calm. PandoraStar™ Light Machine uses the same configuration and layout of sacred geometry to produce unlimited brainwave potential and fractals of geometry, patterns, and colors and generates sustained states of consciousness and inner journeying. With less than 400 devices available around the world, this cutting edge technology of PandoraStar™ Light Machine has 12 special stroboscopic LED lights which produce unlimited brainwave potential and fractals of geometry, patterns, and colors to generate sustained states of consciousness and inner journeying through modern technology. It's built-in software uses unique frequency sequencing which is designed to take you into new dimension of awareness and brain capacity, especially when accompanied with the appropriate sound. This unique technology is known as Brainwave Entrainment which is a proven method to stimulate the brain into entering specific states by the use of flickering light or pulsing sound. Once the brain is exposed to these frequencies - which exist naturally in the brain but might be less accessible on a regular basis - the brain mirrors them, translating the external stimulation into brainwave activity in the same frequencies, creating a sublime, fun and enhanced experience. PandoraStar™ is a highly customized Brainwave Entrainment device. Tap into infinite possibilities for your journey in an individual and customized way - Create your own reality & enter new & inaccessible mind states. 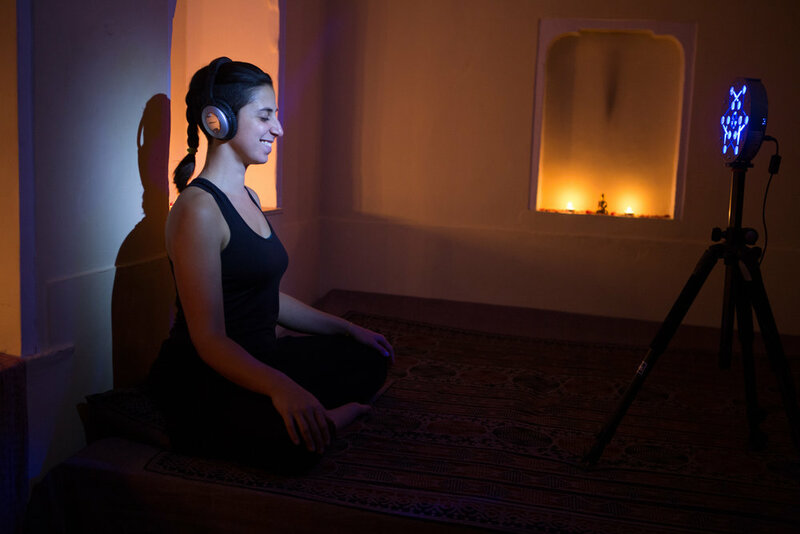 * Brainwave Entrainment is suitable for almost everyone and can significantly integrate with and enhance the benefit from other modalities - from receiving a Tantra massage to your own Dream Yoga practice. However, it is not suitable for people with a Epilepsy, heart conditions, psychiatric history or pregnant woman and is not intended to replace any medical treatment or care whatsoever. To read more about how your brainwaves shape your reality here's a basic read for beginners. Now you just need to check your email and confirm your registration. For more inspiration visit my facebook page here.